From finding the perfect venue to collecting RSVPs – planning an event can bring a host of challenging responsibilities. 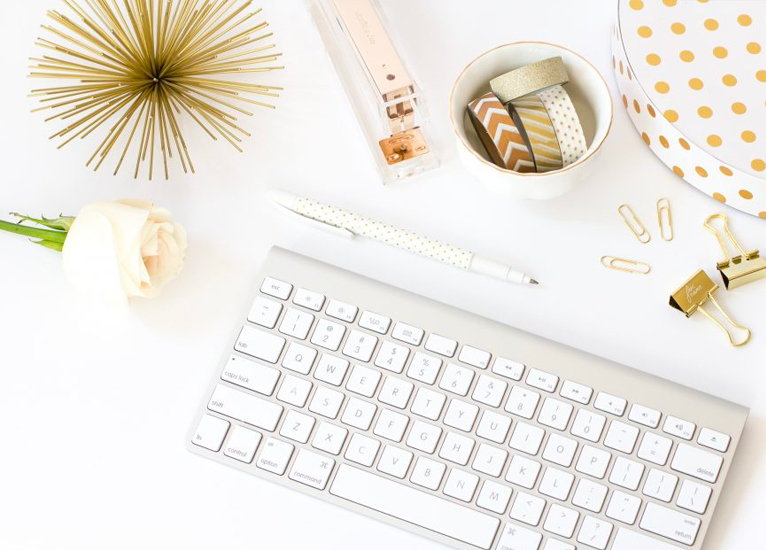 While many people get excited by thought of planning their own event – the creativity, the options, the glamour – they quickly lose sight of the benefits that hiring an event planner can bring. In reality – when planning & handling your own event, keep in mind the total cost you’ll be paying. Hiring an event planner will save you large amounts of money – why? because it is their main job to retain a unique network of suppliers, vendors, and caterers that they regularly deal with to ensure their clients benefit from exclusive discounts and perks. This special relationship works across the board when planning your event – you’ll be saving on flower suppliers, venues, caterers, audio/visual, hotel bookings, and much more. Then, these savings can not only go to the cost of the event planner but you’ll have additional room in your budget to further improve your event. Most event planners start off with a meeting to understand your vision. 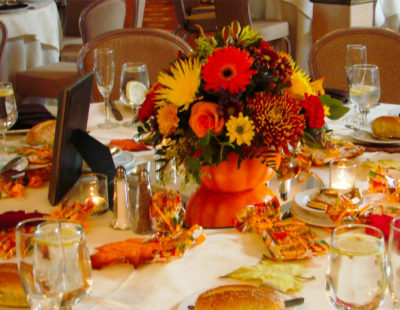 Excellent event planner can take this vision and craft it into reality. Event planners should be willing to help you brainstorm the best options for your dream event. 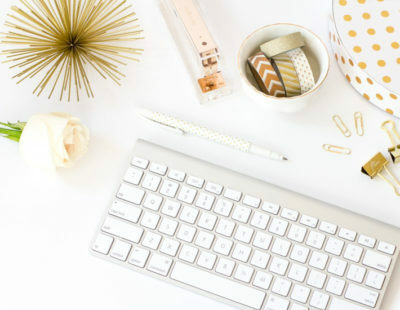 The best event planners will know what’s important for their clients – based on your unique needs they should be able to develop mutually beneficial contracts between your selected vendors. Furthermore, a good event planner can usually negotiate complimentary services the general public may not be aware of. Contacting vendors and making sure everything fits within your budget is a key service provided by most planners. 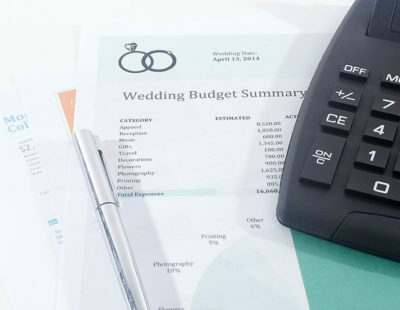 An event planner will save you tons of time gathering information, comprising cost estimates, and dealing with suppliers while aligning everything with your budget. Let’s not forget the event day itself – having a liaison between you and all the vendors is an invaluable resource as it frees up time for you & your family to enjoy the event. An event planner will create, with the help of the host, a proper & complete itinerary for the day and ensure everything runs smoothly. Ultimately each event planner may offer varying levels of service – but the above elements are essential to saving you time & money, while delivering an event that your guests will truly remember.